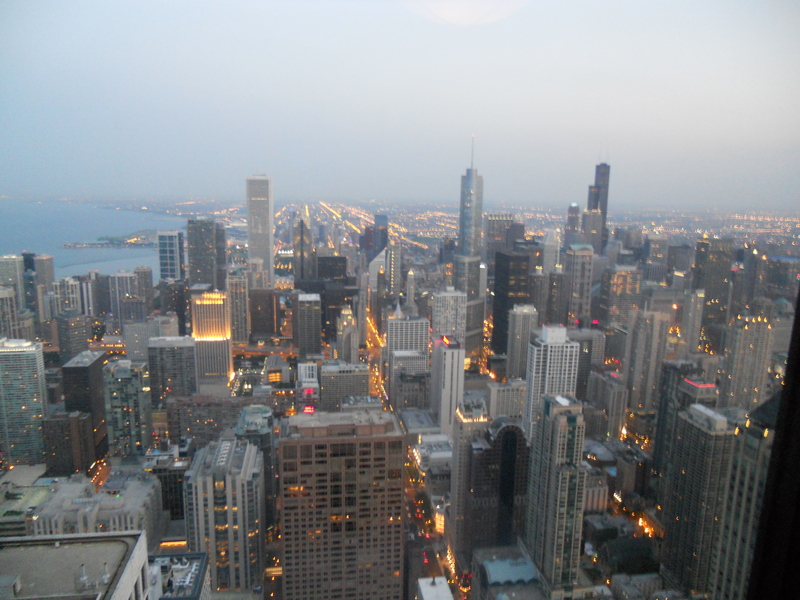 The Chicago NATO Summit: Can We All Get Along? 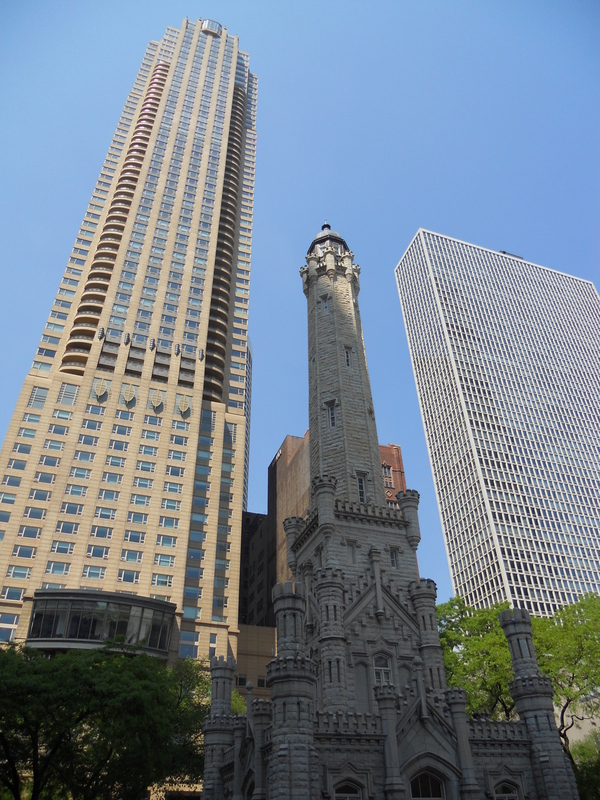 This past weekend, my husband and I celebrated our wedding anniversary in downtown Chicago. It’s a favorite getaway place for us, but this weekend, the tone of the city was very different. If we had been in tune with the political news, we would have realized that the reason we enjoyed such light traffic traveling into the city was because the North Atlantic Treaty Organization (NATO) was having an important summit in Chicago, and many downtown businesses were closed, fearing that demonstrators opposed to NATO would turn violent. We finally noticed that something was askew when we saw Secret Service agents roaming through our hotel, eventually greeting us with a metal-detecting wand and a search of my purse each time we exited the elevator to our floor. Security, in the form of security guards and police officers, was overwhelming. As I walked down Michigan Avenue, police and roadblocks were everywhere, preparing just in case any peaceful demonstration ended up ugly. If fear had a smell to it, Chicago would have reeked of fear this past weekend. Although the extra security should have made me feel safer, it actually made me more ill at ease and fearful. Then I had a moment of clarity in front of the Disney store. Words of wisdom from Walt (Disney, that is). 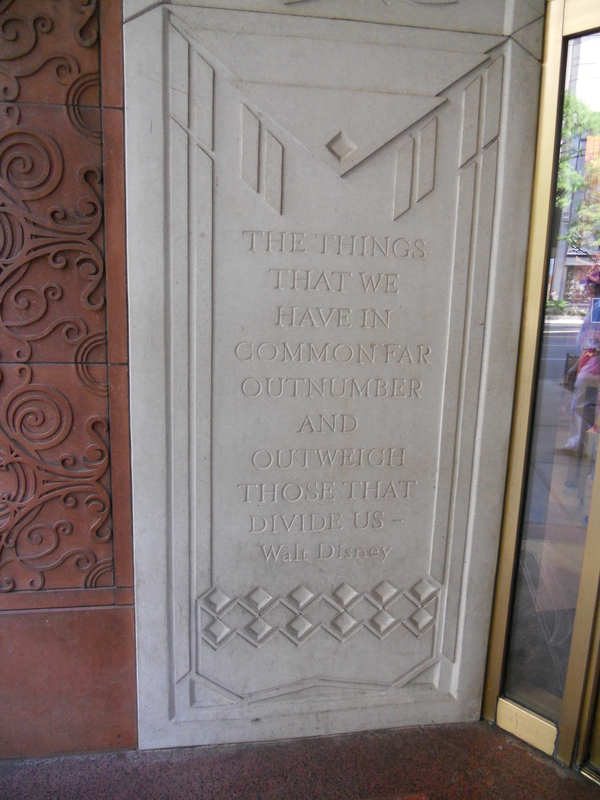 Engraved on the wall just outside the doors of the Michigan Avenue Disney store are these words: “The things that we have in common far outnumber and outweigh those that divide us.” Whether we know it or not, every human being is connected. In moments of frustration and misunderstanding, it is easy to focus on the issues that divide us, but the reality is that we are all special creations of the Triune God, equipped with abilities and skills and talents that are needed in our world now. The show of force in Chicago this past weekend reminded me of the Los Angeles riots of April 1992, sparked by the beating of Rodney King. King’s famous quote “…Can we all get along?” offers wisdom similar to the Walt Disney quote. When we dwell on negative issues, we bathe ourselves in negativity and fear, and while we think we are working for our own good, unfortunately, fear never brings about “good.” By trying to “get along” and seeing others as our brothers and sisters, we recognize that there is an equal potential for good or evil in every one of us. This potential for both good and evil is another commonality we share, and it demands a sincere compassion for others. Compassion is a deeper thing that waits beyond the tension of choosing sides. Compassion, in practice, does not require us to give up the truth of what we feel or the truth of our reality. Nor does it allow us to minimize the humanity of those who hurt us. Rather, we are asked to know ourselves enough that we can stay open to the truth of others, even when their truth or their inability to live up to their truth has hurt us (The Book of Awakening 129). Despite the tension that enveloped Chicago over the weekend, we were able to enjoy the city, believing the truth that Secret Service agents, demonstrators, police officers, and store clerks were all our brothers and sisters sharing that experience together. Although there is no quick fix for the problems that NATO was sorting through, I think the wisdom of Walt Disney and Rodney King reveals that a solution is possible, but it would require a dramatic shift in the way we view each other and the world. Recognizing our interconnectedness with each other and the Triune God and having compassion for one another are the first steps toward removing fear as our primary means for achieving peace.